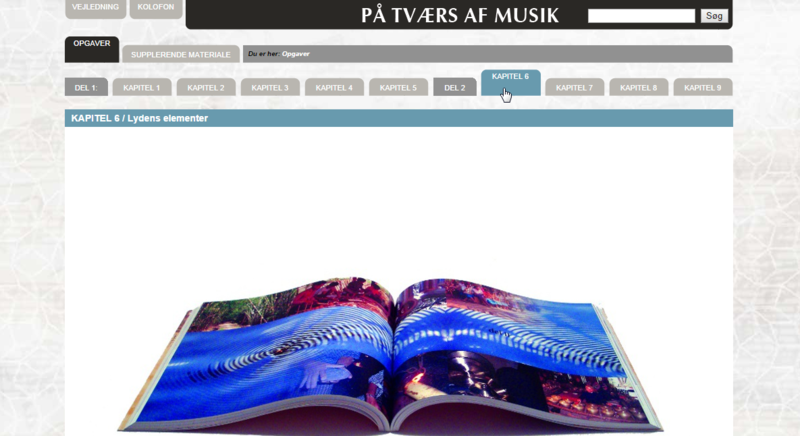 Website for the book ‘På Tværs af Musik’ by Eva Fock. It was implemented by me as a custom WordPress theme, based on a finished design delivered by the graphics designer. The website is a supplement to the physical book, so the design is inspired by the book design, and many of the pages are password protected and accessible only for owners of the physical book.